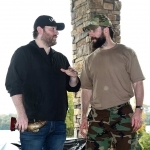 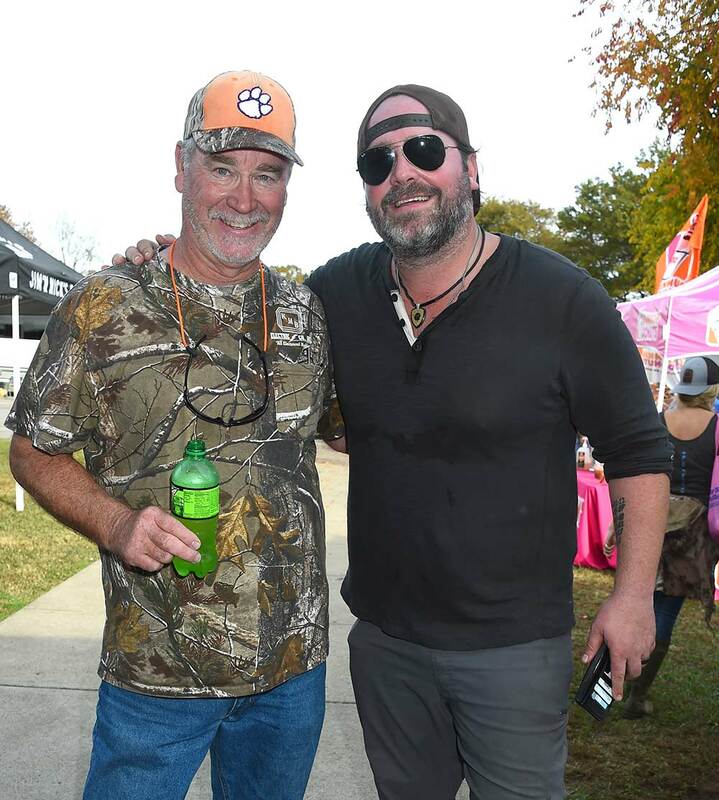 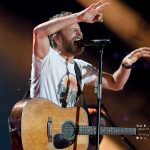 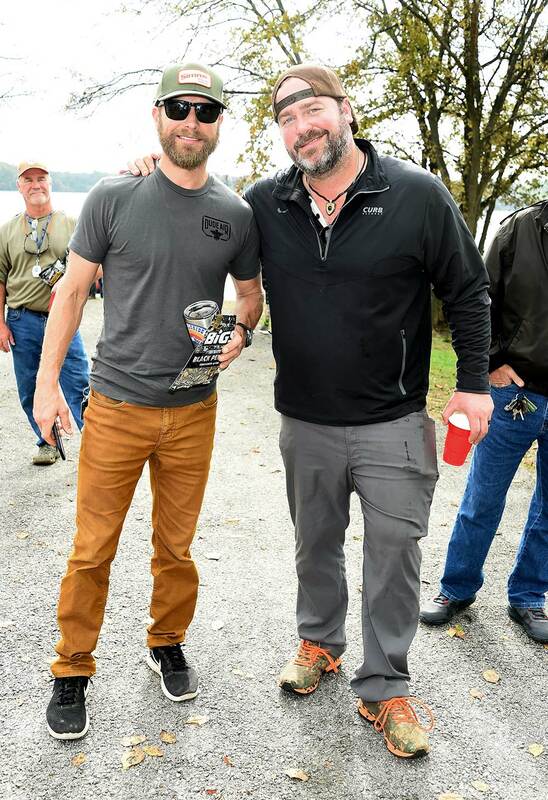 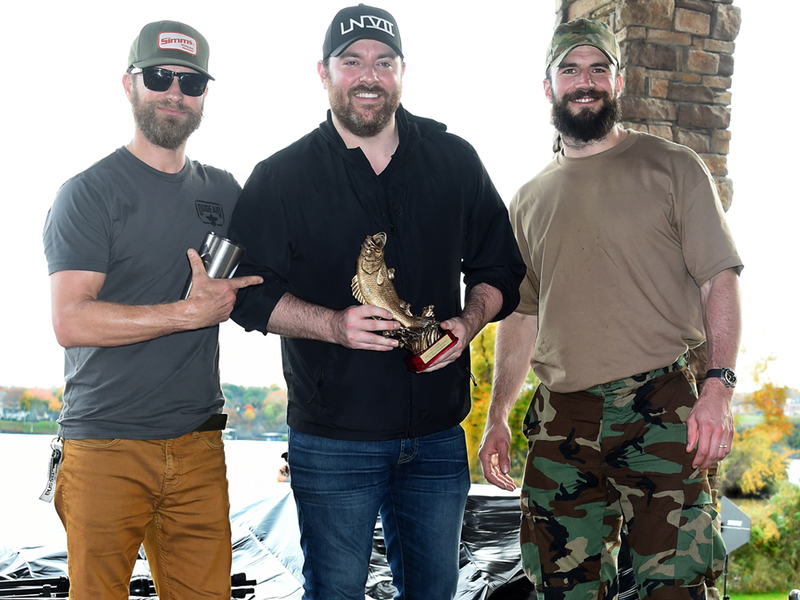 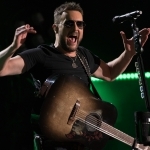 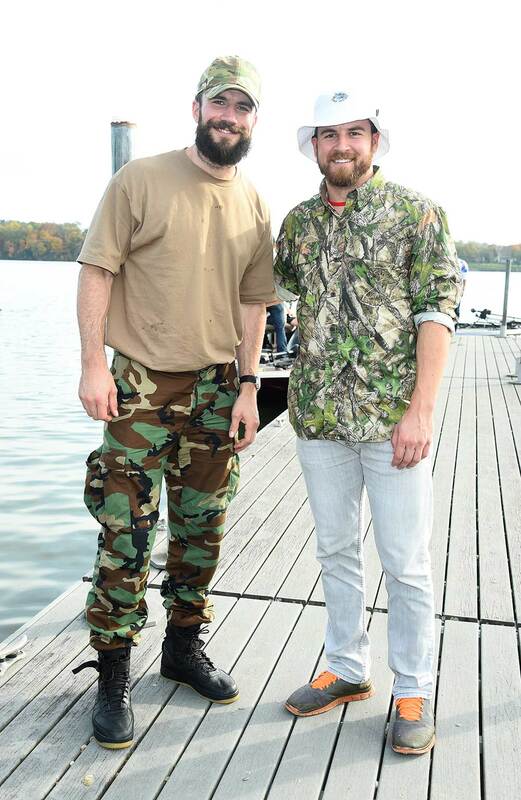 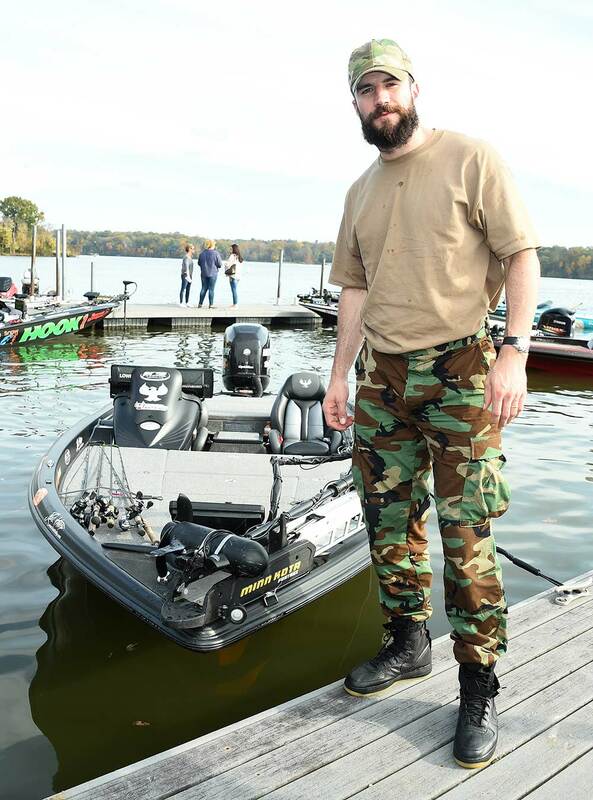 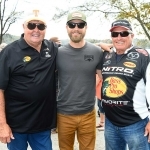 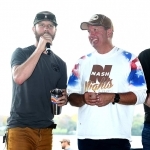 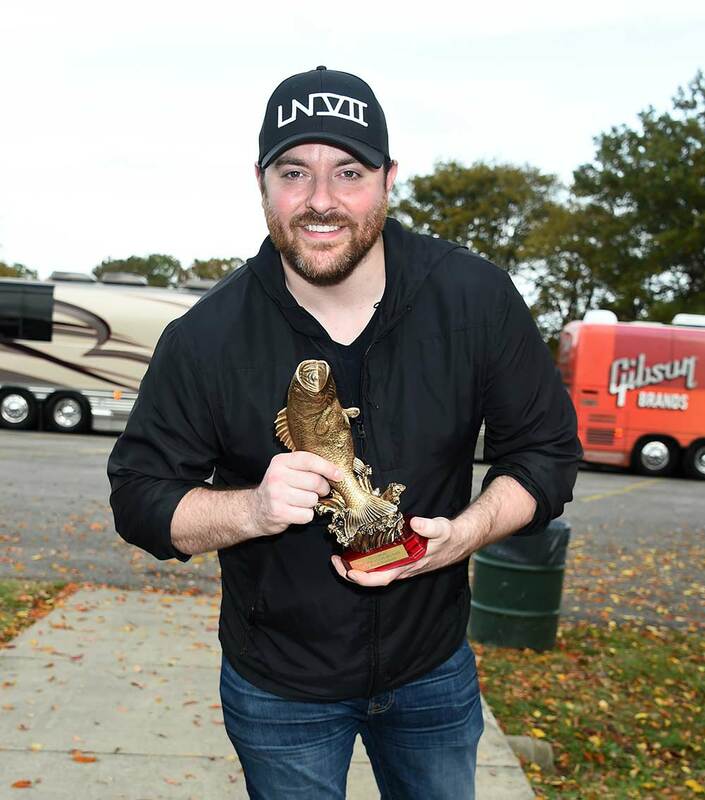 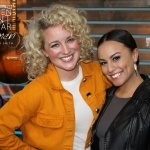 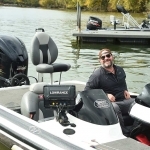 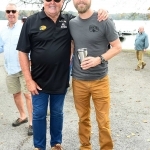 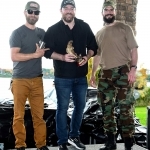 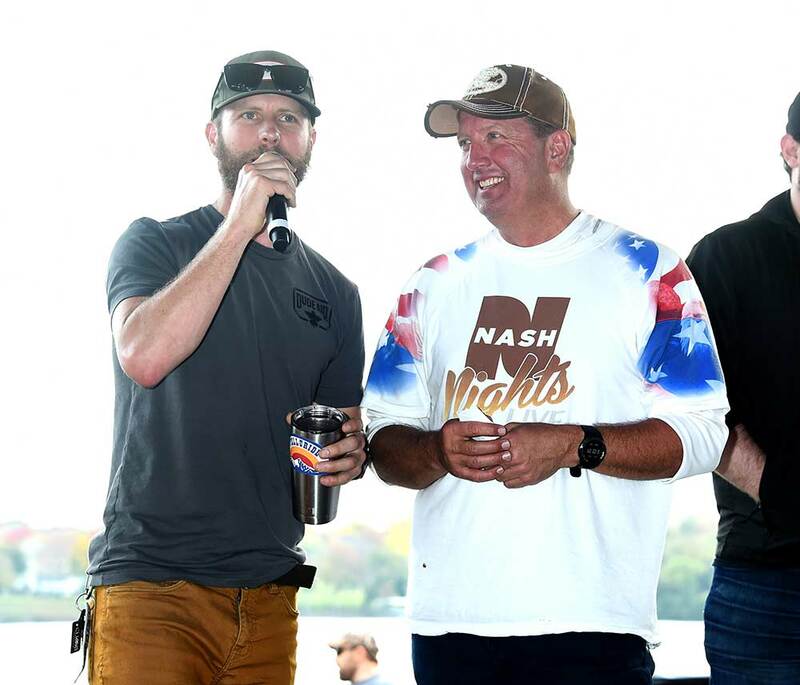 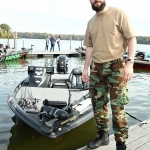 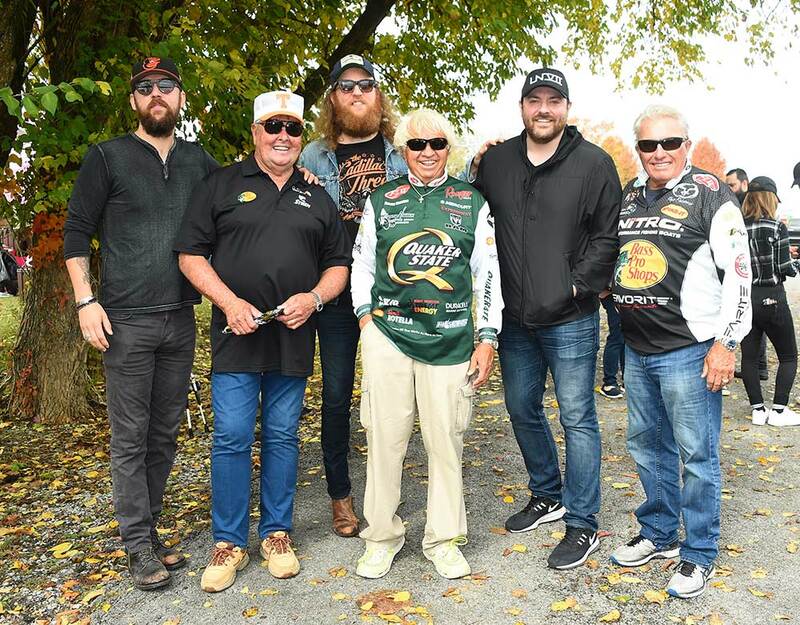 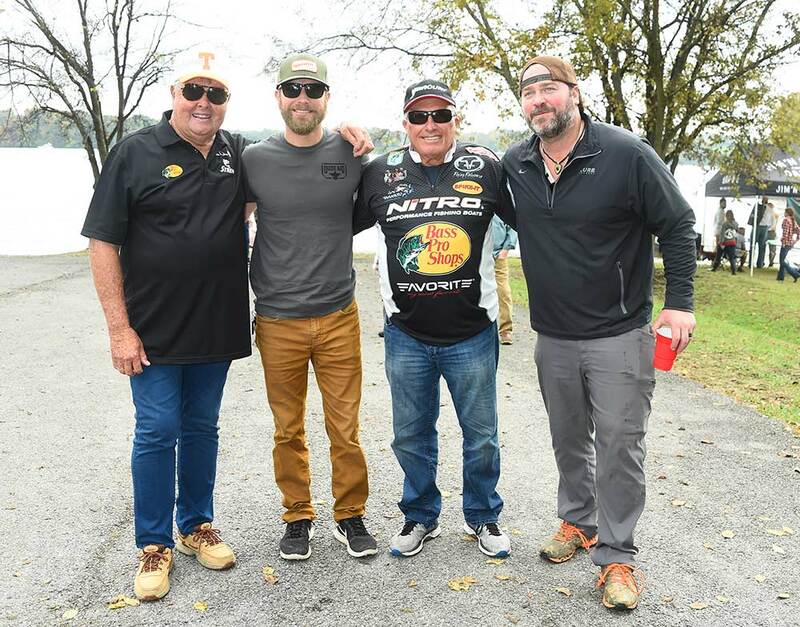 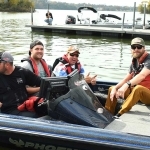 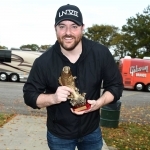 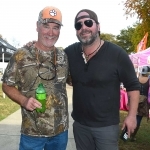 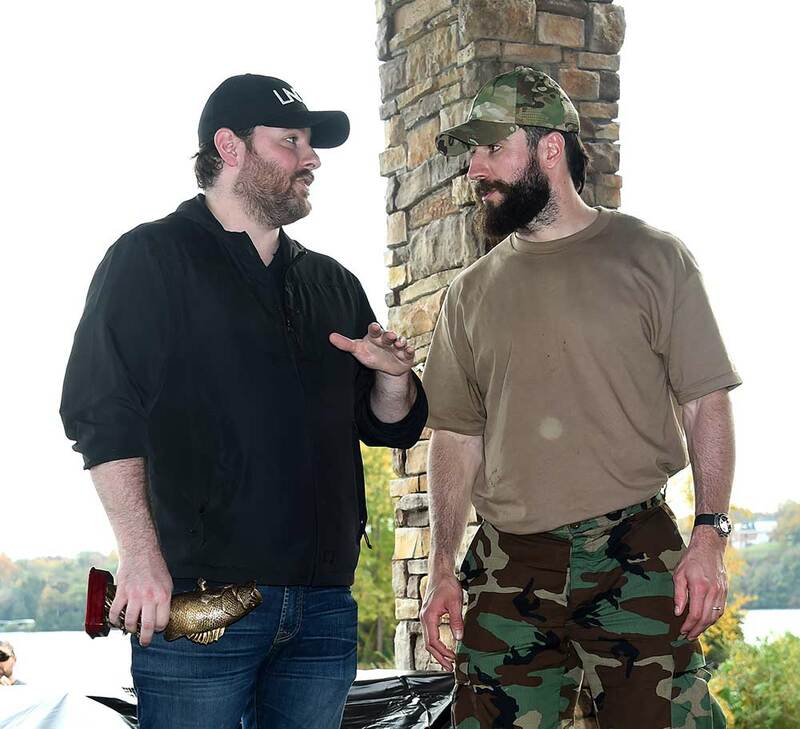 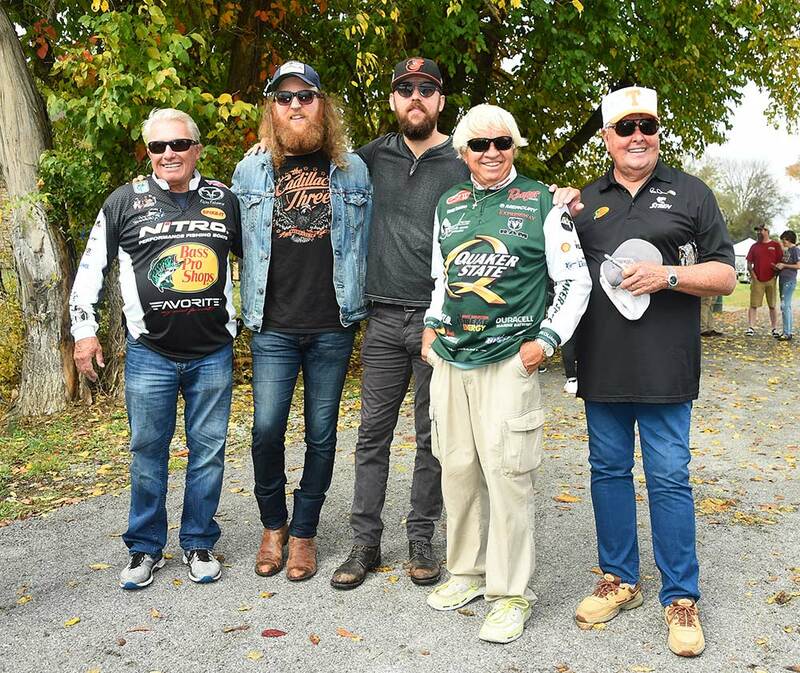 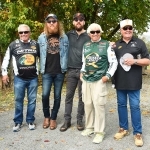 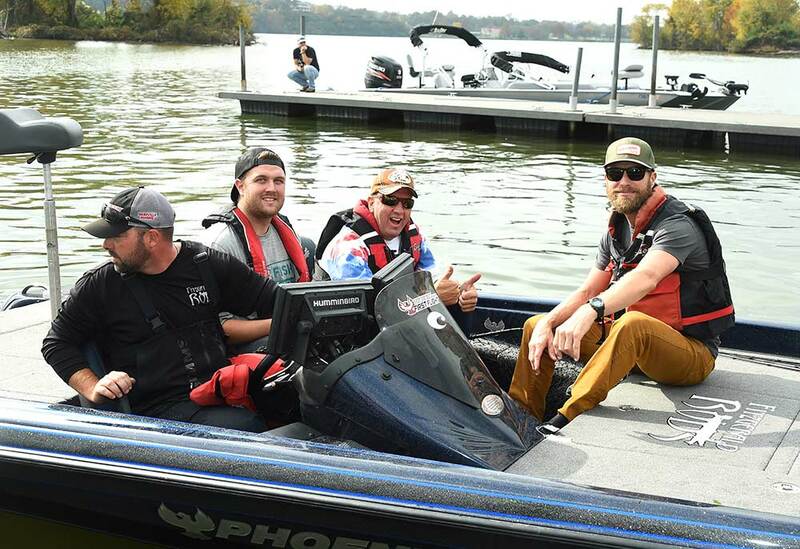 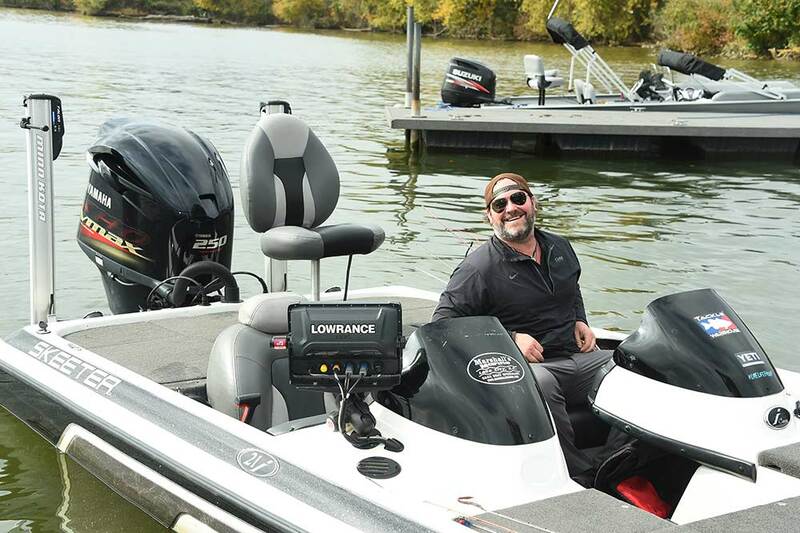 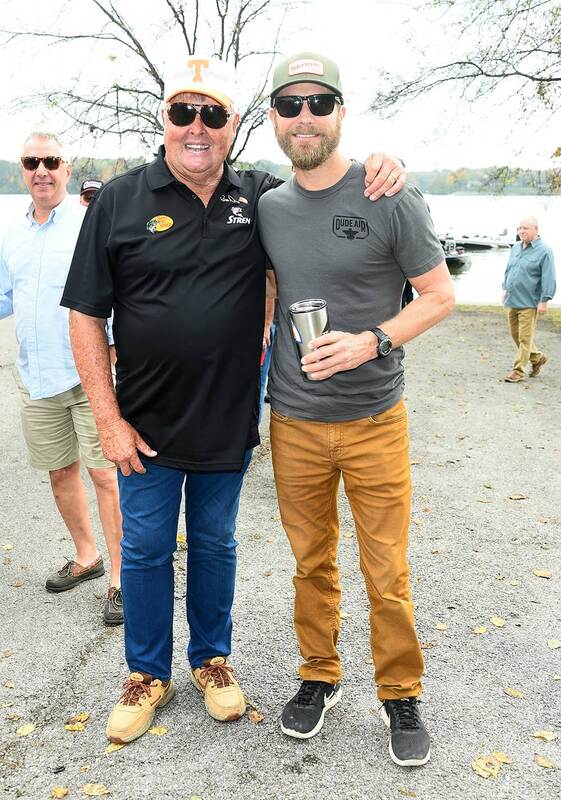 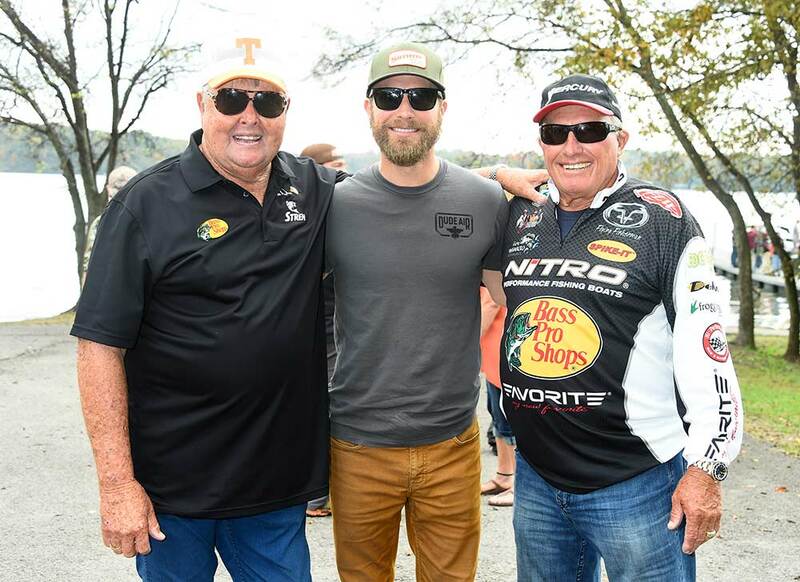 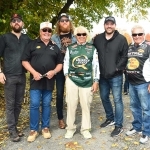 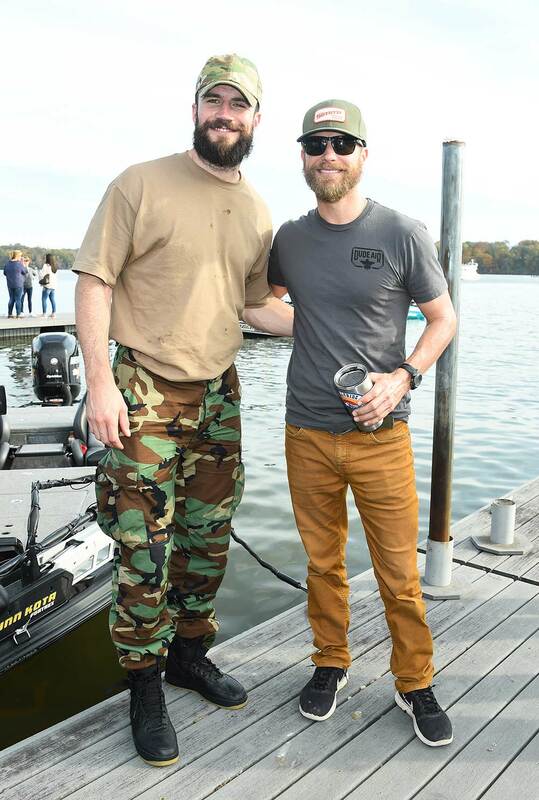 Chris Young, Sam Hunt, Dierks Bentley, Lee Brice, Brothers Osborne (John and TJ) and more hit the water at Old Hickory Lake in Hendersonville, Tenn., (about 20 miles north of Nashville) on Nov. 4 to take part in the Cast for a Cure to benefit the T.J. Martell Foundation. 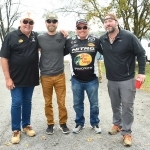 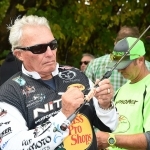 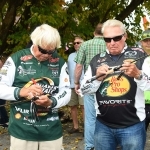 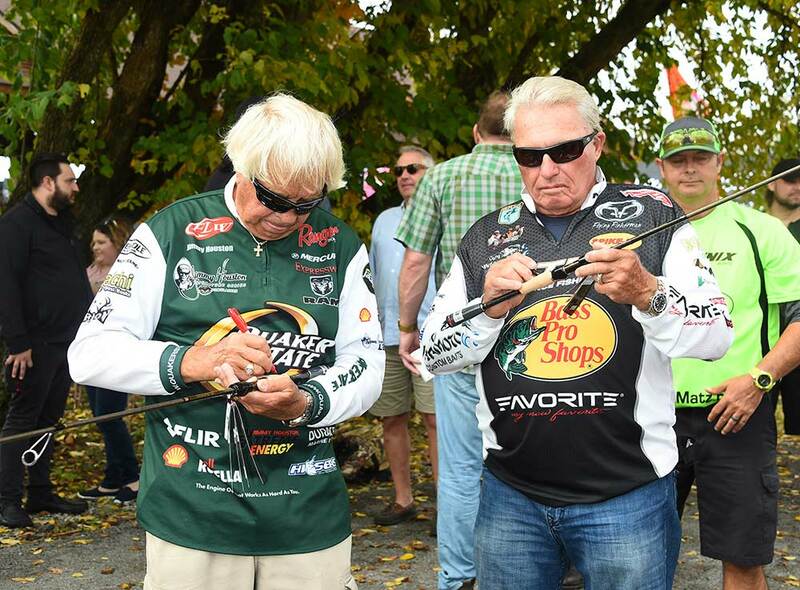 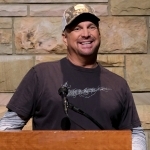 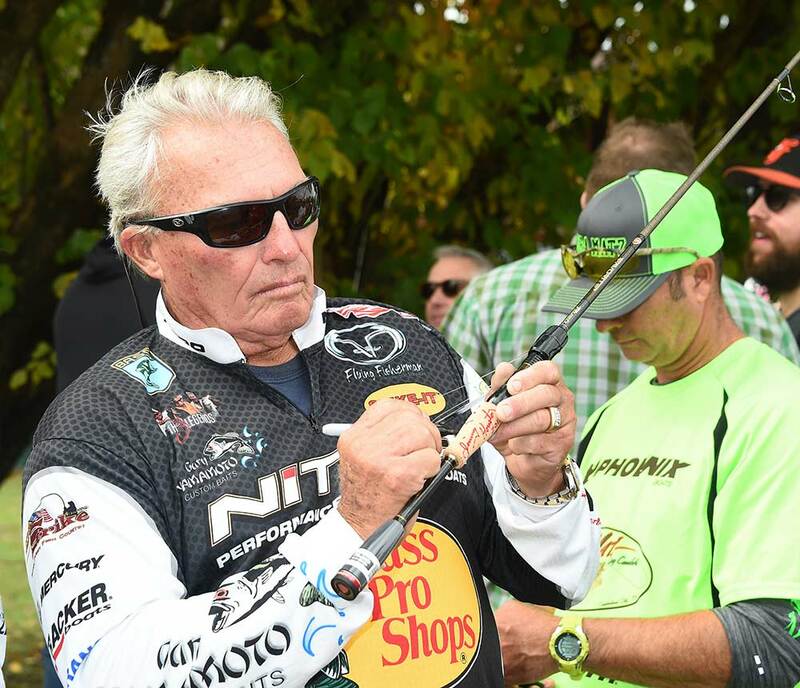 The country music anglers got a few tips from professional fisherman Bill Dance, Jimmy Houston and Roland Martin, while hobbyists and kids competed in individual fishing tournaments. 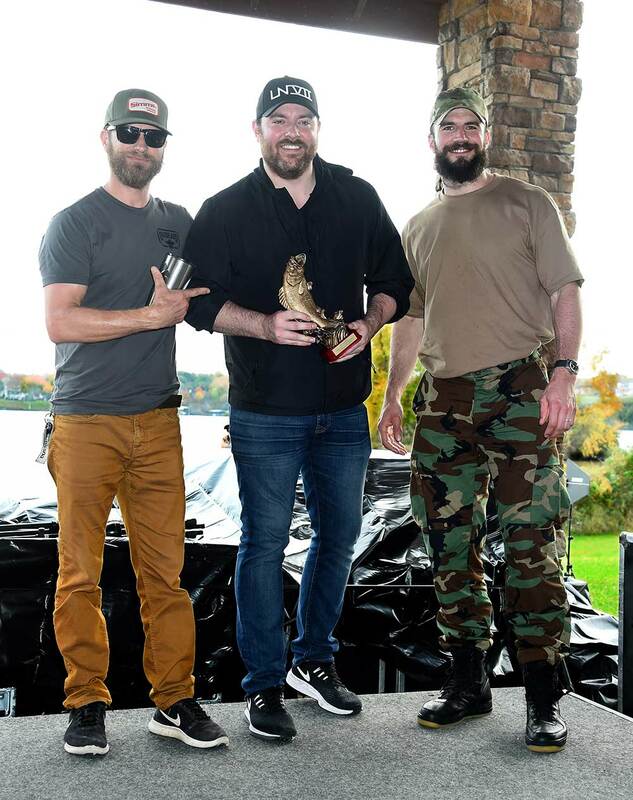 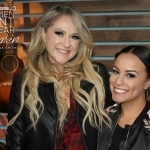 All proceeds from the event benefited the T.J. Martell Foundation’s mission to fund innovative cancer research. 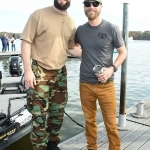 Check out some pics from the event, courtesy of Tammie Arroyo, AFF-USA.com.